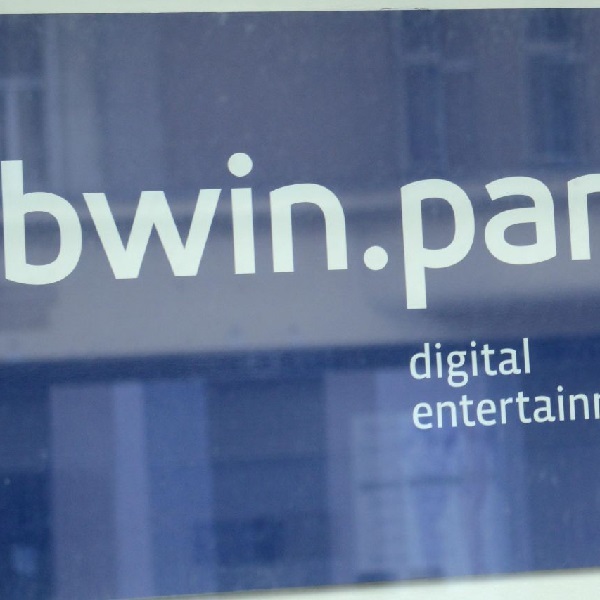 The online gambling company GVC Holdings Plc has made a new £1 billion offer for its rival Bwin.party Digital Entertainment in order to try an undermine a recently accepted offer from 888. Earlier this month Bwin accepted a cash and stock deal worth close to £900 million from 888 and in doing so rejected an earlier £908 million offer from GVC and Amaya Inc. due to concerns about the execution risks. GVC’s new offer is 18% higher than 888’s offer. The company is offering 122.5p per share consisting of 25p in cash and the rest in new GVC shares. The company has said that the deal would result in cost benefits of more than €135 million per annum by the end of 2017. GVC has said that it would finance the new deal through a combination of new GVC shares and a €400 million senior secured loan from Cerberus Capital. The company also said that it hopes to raise about £150 million through an equity placing to fund restructuring costs and refinance existing Bwin.party debt.